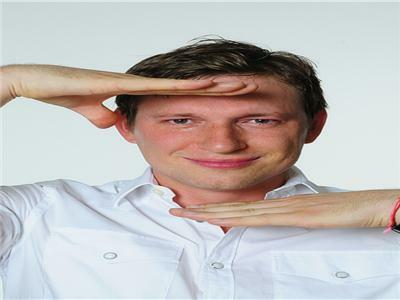 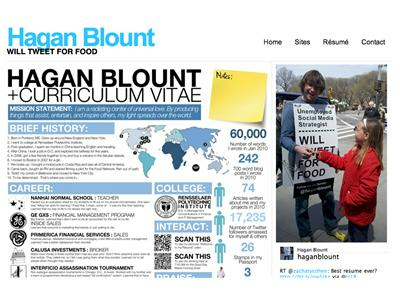 Hagan Blount, will tweet for food, and in his quest for a job where he can share all his social media secrets, he will use blogging tips to promote your website and any number of other online marketing related duties his varied skills will allow him. 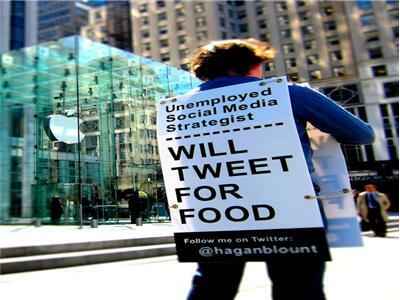 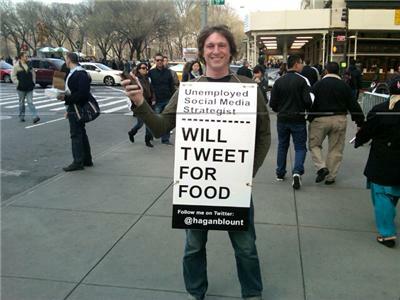 Hagan is a new breed of marketer one who is social media savvy but who is also going about his search the old fashioned way as well by using a sign on himself in the public square to show others how conversation and content management is an effective way to bring attention to yourself and the things you do and want to promote. 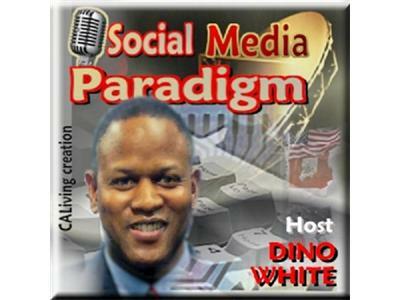 In this modern online era it takes more than just Google Buzz and occasional press releases to keep someone out front and in the eye of the companies that need his services it takes an all out effort that combines the best of the old and the new in combination that gets attention and allows others to comment and "like" what they see and hear.